This set features a muscle back head, designed for the better ball-striking golfer. 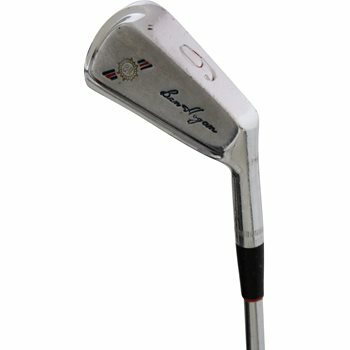 These are perfect for the golfer who loves to hit classic looking blade-style irons! !